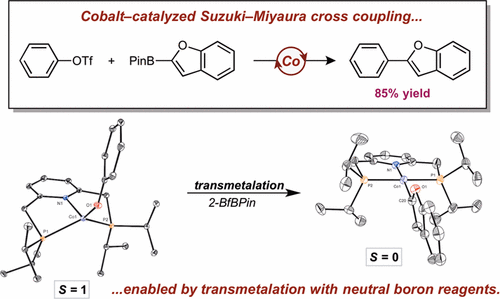 Insight into Transmetalation Enables Cobalt-Catalyzed Suzuki-Miyaura Cross Coupling. Oberg, K. M; Martin, T. J.; Oinen, M. E.; Dalton, D. M.; Keller Friedman, R.; Neely, J. M.; Rovis, T. Org. Synth.